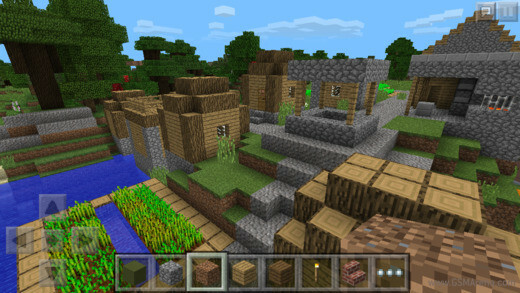 Minecraft Pocket Edition, the iOS interpretation of the famous PC game, has now received what the developer is calling its biggest update ever. 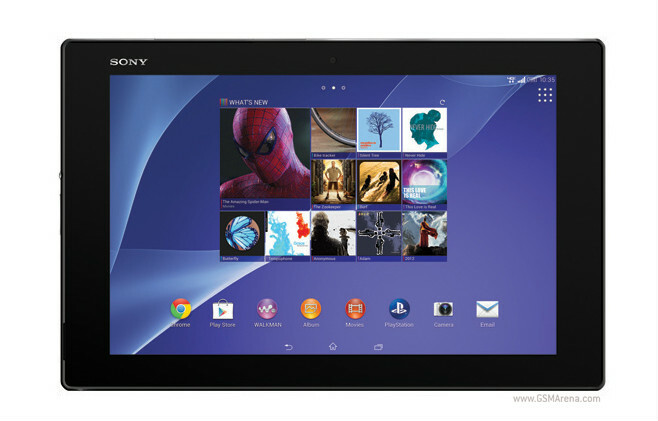 Verizon has just announced that it’s going to be exclusively selling the Sony Xperia Z2 Tablet starting on July 17. It will go up for pre-order tomorrow. 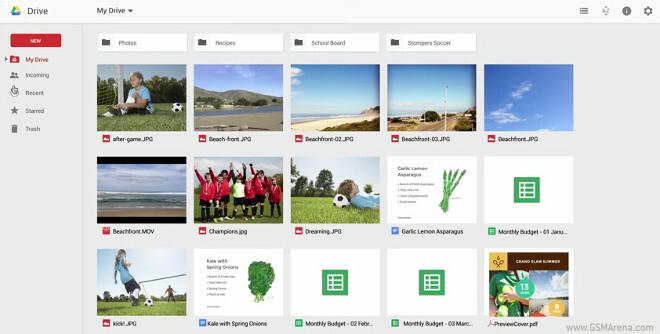 Google Drive is getting a new interface, and we’re not talking about apps in this particular case. Rather, the Web-based Drive is the one getting the new coat of paint. The new design has already started rolling out to users across the world. The first Flappy Bird clone for Android Wear devices is here, and it’s already available for free in the Google Play Store. 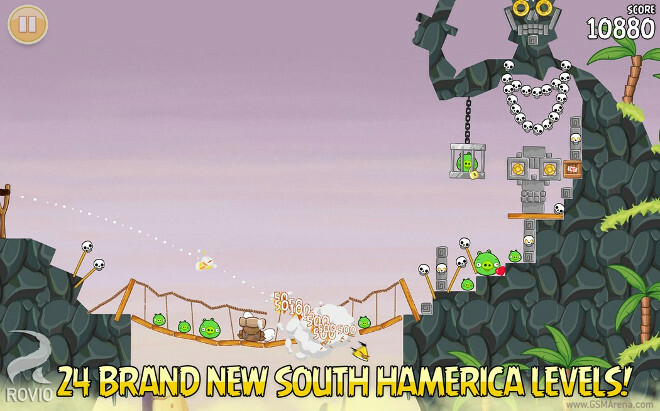 It’s called Flopsy Droid, and it takes the successful Flappy Bird concept to your wrist. 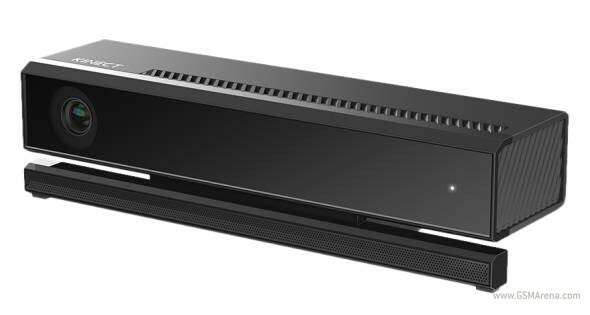 Microsoft has started taking pre-orders for its second generation Kinect sensor for Windows. It’s priced at $199, and it will be released on July 15 (which is next Tuesday). 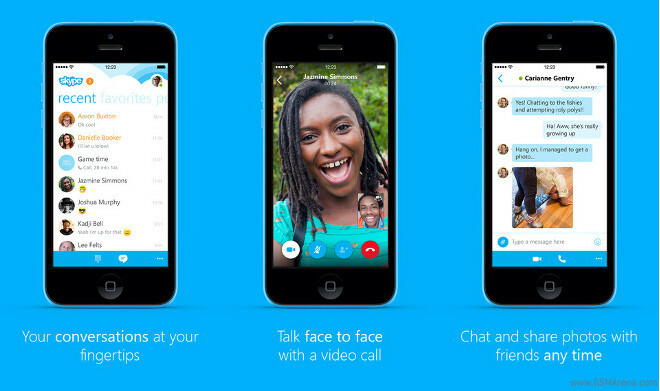 A new update to the Skype app for iPhone has been released today, and it brings back a feature that’s been missing for about a month. The latest version of Apple’s mobile operating system comes with a pretty odd bug. 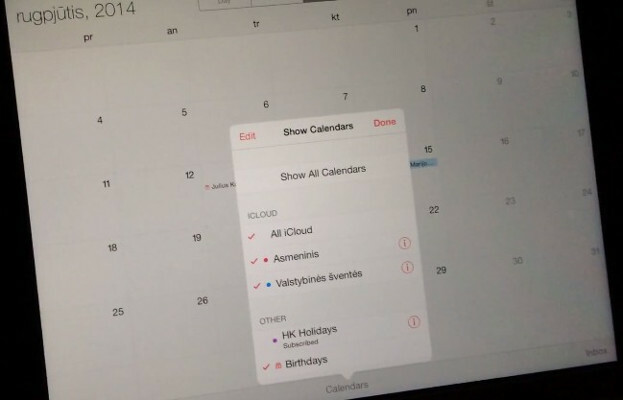 It turns out that for some regions, the Calendar app shows the wrong holidays. Two year contracts are the norm in the US, and Samsung knows that. 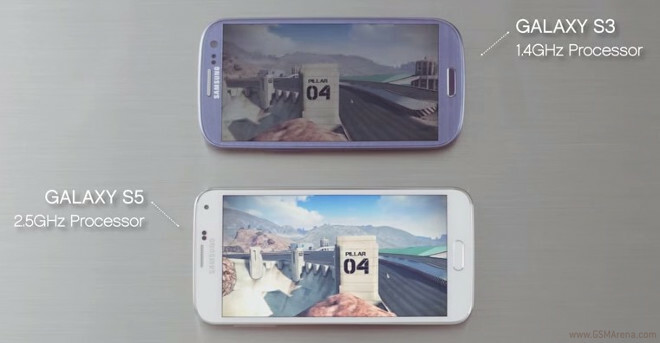 The company also knows that many people who bought a Galaxy S III in 2012 are soon due to renew their service agreements, and it would like them to choose a Galaxy S5 this time around. If you wanted to buy a Samsung Gear Fit wristband but so far have been put off by its asking price, perhaps now’s the time to reconsider. The device can currently be had for only $99.99. 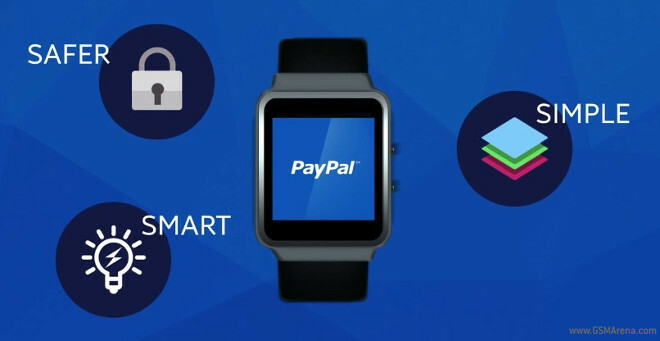 After quite a long waiting period, the official PayPal app for Samsung’s Tizen-based Gear 2 smartwatches is now up for grabs. 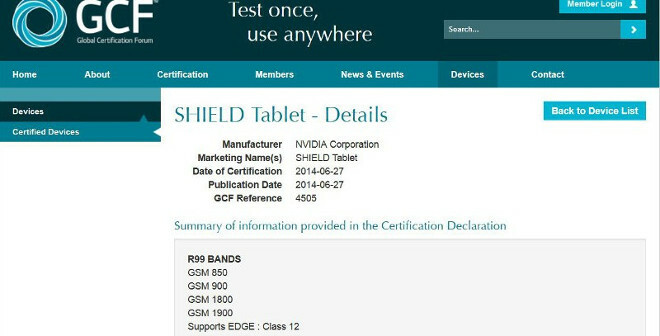 NVIDIA is working on a SHIELD Tablet, believe it or not. This has been confirmed by the fact that the device just got certified by the Global Certification Forum (GCF). Google’s desktop Web browser has inched past Firefox in market share calculated for June 2014 by Net Applications. Chrome went from 17.7% in May to 19.3% last month. Samsung has launched a new advertising campaign in the Netherlands today, and the Korean company is using well known Dutch model Doutzen Kroes to get its point across.